XTBG is one of the designated institutions to undertake environmental education to the public. Being a Quadra A class tourist destination in China, each year XTBG attracts a considerable number of tourists with anxious desire to capture knowledge on plants and environment. A 70-people team of tour guides are playing an important role in spreading knowledge. All the 70 tour guides are recruited from local villages; most of them are ethnic minorities. After professional training, they could act as the ‘ambassadresses’ of the Garden, while delivering scientific messages to visitors. They can also learn from their day-to-day experiences and bring this knowledge back to their villages. Although they usually work for about 5 years in the Garden, the experience could be life long, even to the benefit of their future generations. 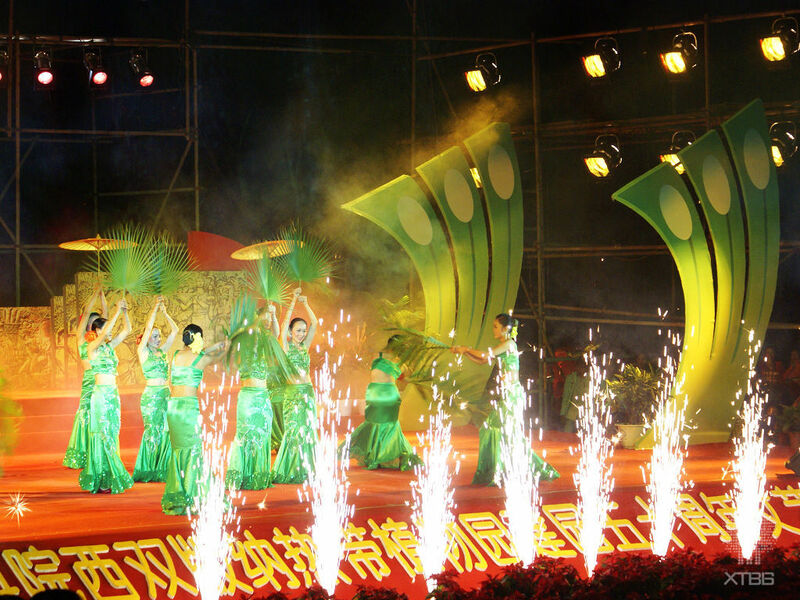 For celebration activities, the tour guides usually make performances like dancing and singing.